Kane SP. 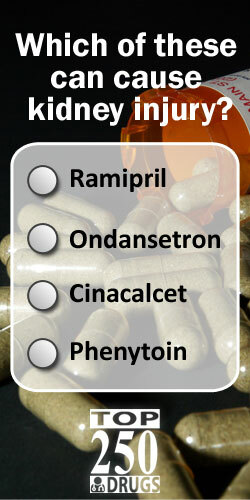 Central alpha-2 Adrenergic Agonist, ClinCalc DrugStats Database, Version 19.1. ClinCalc: https://clincalc.com/DrugStats/Drugs/CentralAlpha2AdrenergicAgonist. Updated November 24, 2018. Accessed April 23, 2019.